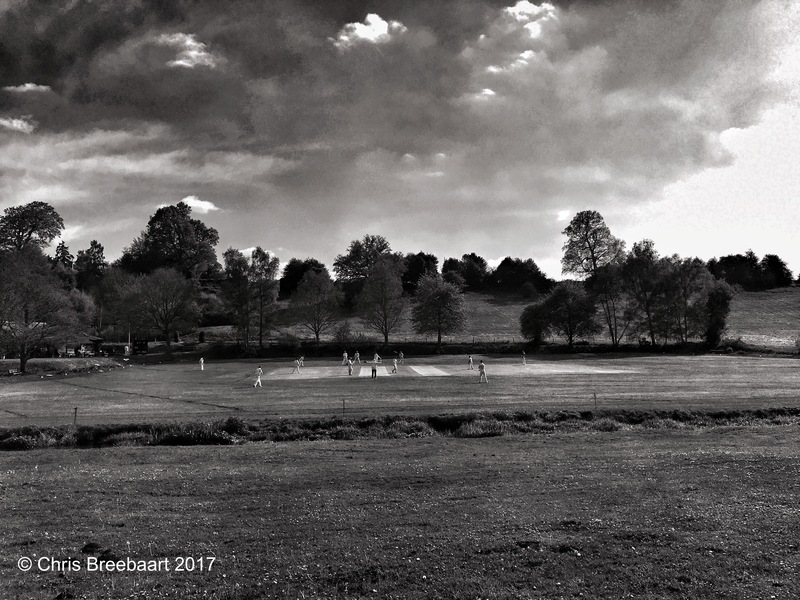 Heritage: That ‘s Cricket | What's (in) the Picture? The weekly theme is ‘heritage’. Cricket on the Abbinger Hammer cricket ground. sheri rose Here are my series of photos in response to this weeks challenge: Heritage. The gondola, an iconic image of the magical city of Venice, Italy; a city enveloped by water. ~137 Of 365~ – ……….365 Days………..
Life Is Like That Way before I was born. Sound Mind Journey whose heritage? Thanks for the pingback, Chris! You play? I do sports but not cricket!